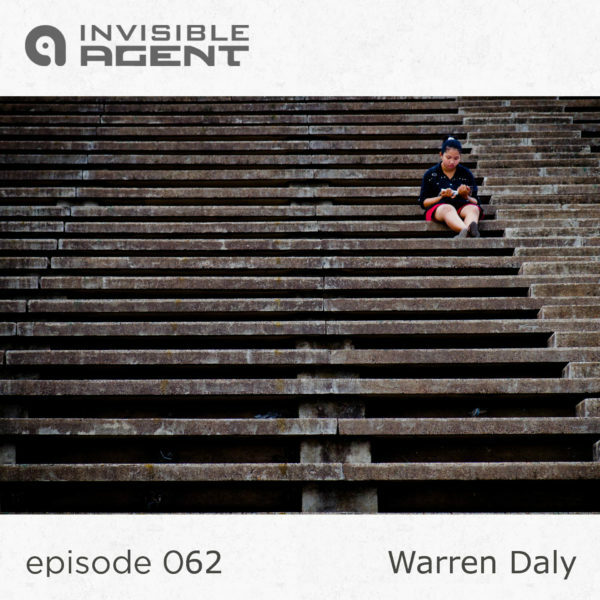 A jazzy laid-back affair mixed by Warren Daly. The first orbit begins with an instrumental piece by Pérez Prado, sometimes referred to as the King of Mambo. A Cuban band leader, singer, organist, pianist and composer, and with his dashing looks was also a movie star. Followed by a track entitled Asia Minor by Afro-Cuban Jazz legend Mario Bauzá, who brought his Cuban musical styles to the New York City jazz scene. After traversing the greater American continent I had to include works by the most influential and acclaimed figures in the history of jazz and 20th century music, Miles Davis. His composition Shhh/Peaceful is the definition of space music. We float over the north Atlantic ocean to the UK for the experimental sounds of James Leyland Kirby a.k.a V/Vm, followed by the psychedelic and garage rock influenced Primal Scream (Scotland). A trip to the UK had to include Ambient pioneer, musician, composer, record producer, singer, writer, and visual artist, Brian Eno. The mix is wrapped up by one of my favorite electronica tracks of all time, At Les by one of Detroit’s most important second generation of techno producers Carl Craig.